Urge Your Elected Officials to Cosponsor the FASTER Act! That’s why Congresswoman Doris Matsui introduced HR 2117, the Food Allergy Safety, Treatment, Education, and Research (FASTER) Actto improve the health and safety of those living with food allergies and related disorders. Collect national information on Americans’ exposure to food allergens and prevalence of food allergies for specific allergens. Update allergen labeling laws to include “sesame” and add new labeling requirements for additional allergens as new scientific evidence emerges. Expand current guidance on patient experience data to include food allergies. Study the economic costs of food allergies. 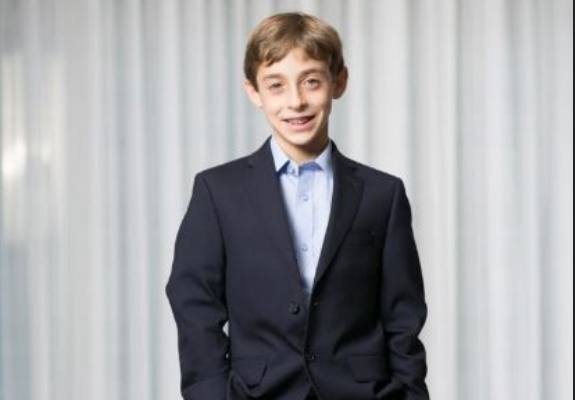 Support kids like Jared and other people with food allergies across the country – tell your elected officials to cosponsor the FASTER Act!